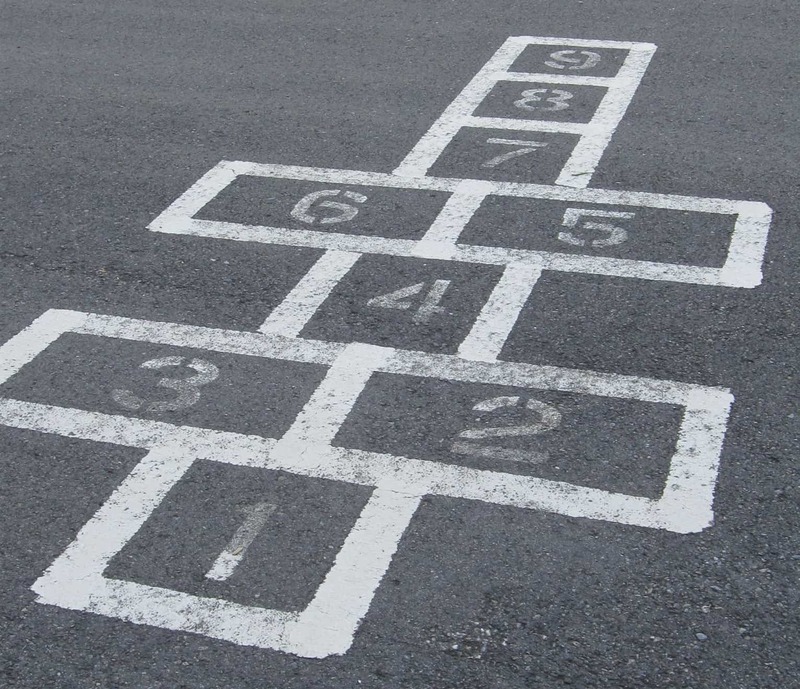 Real estate can sometimes be fickle and investing can feel a bit like the housing market is like playing hopscotch. One deal you’re on solid ground and then on the next deal the real estate market swings and you’re hopping around on one foot. Investing in real estate is not always easy and let’s face it if it was everyone would do it. Regardless of your location, the ride of the real estate market can simulate that of a roller coaster ride and how and when you decide to exit your ride will likely determine your financial gain or loss. Investing in real estate is not for the faint at heart. While you might be tempted to play the real estate market to get rich, it’s actually something that requires financial discipline and knowledge of the local real estate market and patience. Savvy investors will take time to know the areas their investing in and prepare a strategy to determine the best fit for their financial plan and the market their investing in. Buyers looking to make a quick buck flipping houses need to especially be aware of the health of the local housing market. A market on the downturn would not be best served to flip houses in. When real estate prices are low and interest rates are also low it’s a good time to strongly consider getting into the real estate game. The best way to get your feet wet in the real estate market is to buy your own home. Did you know you can make money off your own home even while you live there? Equity and appreciation can be your two best friends in real estate and they can also pay you handsomely in the end. If you’re dead set on buying a rental property and it’s your first investment property, you might try a duplex or two houses on one lot setup first. Layouts like these are still fairly easy to manage and also create a vacancy hedge. If one unit is vacant you don’t have to carry the full weight of the mortgage by yourself until its rented. You still have another unit rented that will pay some of the mortgage for you until you can get the other unit rented again. For more information on why the housing market is like playing hopscotch or if you’re interested in learning more about investment properties, please contact us or leave a comment below. We’d appreciate the opportunity to assist you!